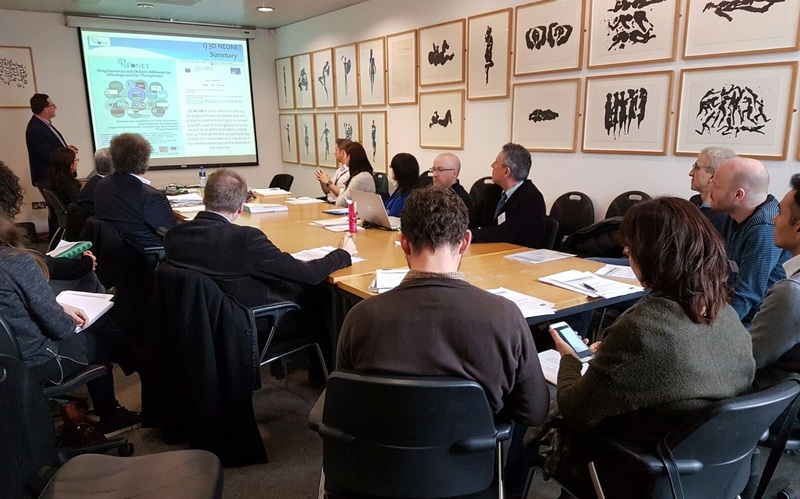 The consortium brings together 18 partners across seven countries and aims to bridge the gaps between academia and industry research. Over the next four years, each of the 68 fellows will spend a period of time from one month to one year in their placement, learning new skills and sharing their expertise. Brendan Kennedy lectures on biomolecular and biomedical science in the UCD Conway Institute and is the consortium coordinator. He says that the goals of the program include allowing fellows to gain experience working internationally and within industry. The hope is that the fellows will gain knowledge in fields they wouldn’t have access to before. Kennedy also said one goal of the consortium is to prevent duplication of research. Instead of academic and industry partners working on the same techniques individually, the consortium will allow the exchange of knowledge. The link between cancer and eye treatment lie in angiogenesis, the formation of blood vessels. Yolanda Alvarez is the project manager for the consortium. She says that both fields can share a lot of research. “This is where the link between ophthalmology and cancer comes because in both diseases… angiogenesis is the main target,” Alvarez said. 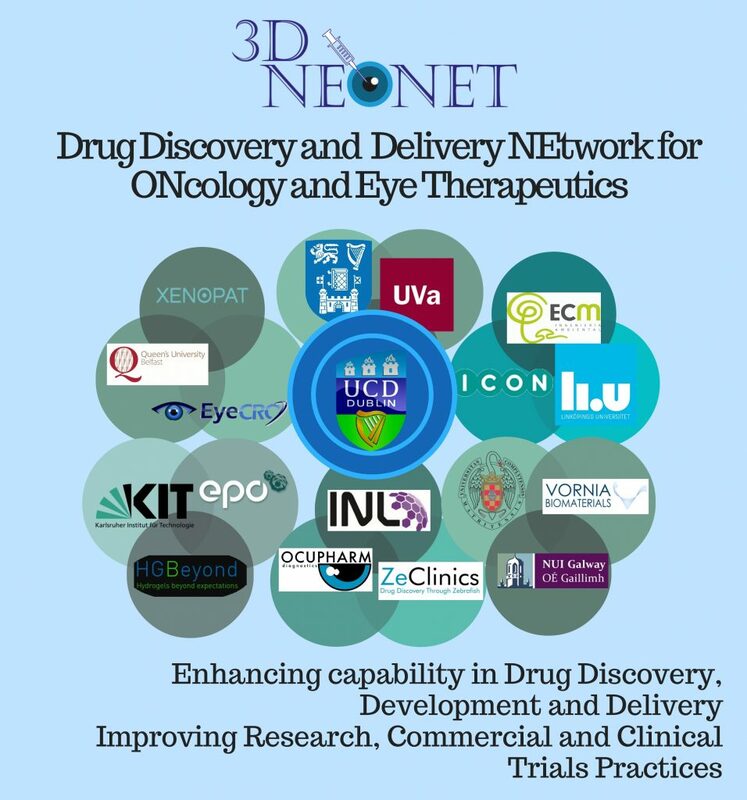 The current 3D-NEO-NET consortium emerged from the 3D NET project, a partnership of five organizations launched in 2013. The four year effort hoped to further networking and research for eye therapeutics. Out of this consortium came the idea to expand the program to include more partners. “The aim of this project is to establish stronger collaborations,” Alvarez said. “You have to experience really, to live yourself, what this exchange is, to open your mind, to go to a different country.” Kennedy agreed that this consortium could open new doors for researchers and drug developers. “Where this should go next is that some set of those partners will come together and form a very tight research collaboration and will apply for a regiment of money to build a skyscraper,” Kennedy said. The consortium was awarded close to €1 million over the next four years under the European Union’s Horizon 2020 program. The funds come from the Marie Sklodowska-Curie Research and Innovation Staff Exchange. As the head of the consortium, UCD serves as the direct legal and reporting connection to the EU.